We all know that the sugary stuff is bad for us but why does it have to be so unbelievably tasty? 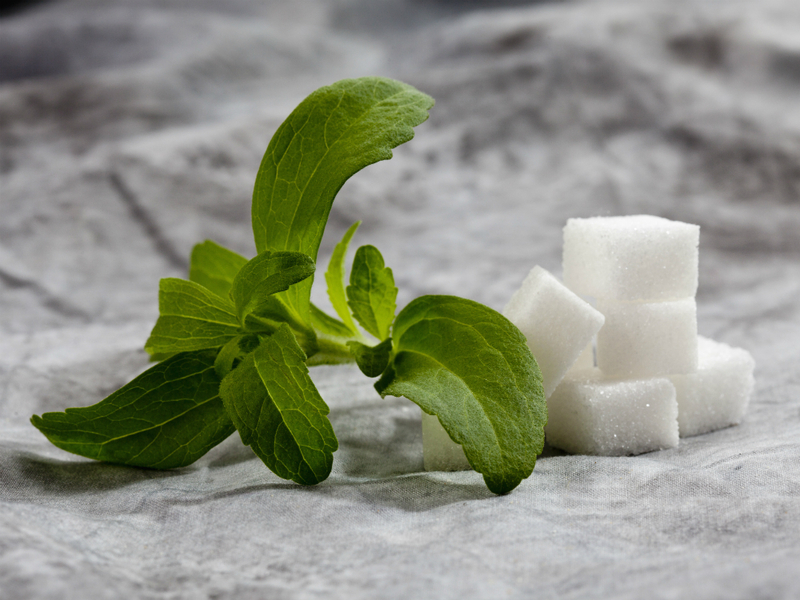 For the sweet-toothed among us, going cold turkey on sugar is not an option so here are six natural alternatives that will minimize guilt and let you indulge au naturel style. The oldest of all the sweeteners, honey was once so desirable that it was often buried with Pharaohs for them to use in the afterlife. The thing we like most about it? It is packed full of antioxidants, vitamins and minerals and also has healing properties for the digestive tract. Geeta Sidhu Robb, founder of Nosh Detox, recommends Manuka honey for its antiviral and antibacterial properties. 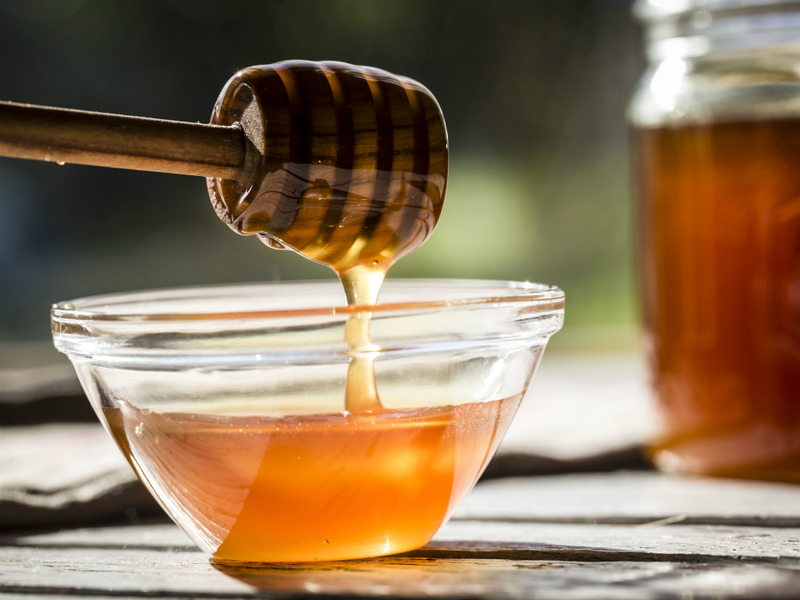 She says that honey is better than processed sugar but still is high in sugar; the thing that makes it a great replacement is that you use a lot less of it. Try replacing half the amount of sugar with honey. It is also perfect for baking cakes as it keeps them moist for longer. Better for you and lasts longer? A clear winner! 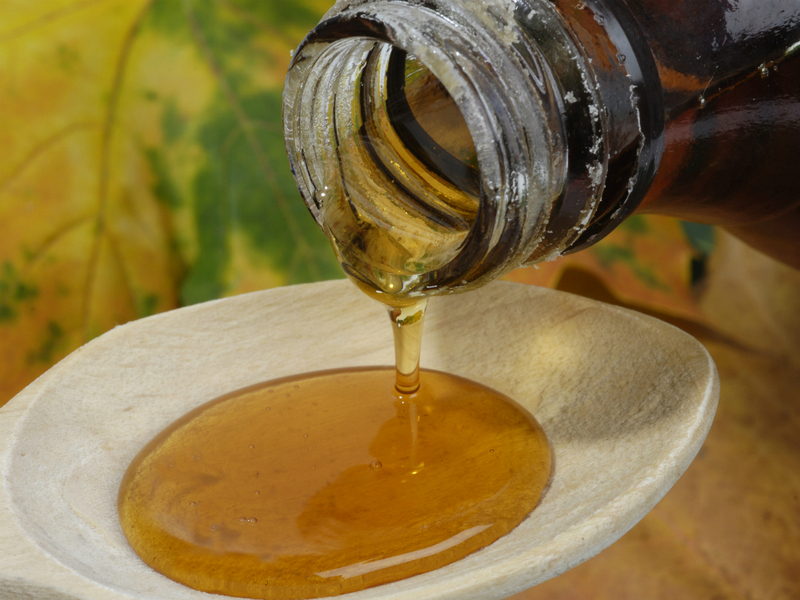 This alternative isn’t as sweet as honey and is made from maple sap, which is boiled down into a syrupy sweetener. Natalie Alexander, nutritionist and Bio-Synergy recipe creator, likes maple syrup as a substitute to sugar for its heart and immune-boosting benefits. It also contains a rich source of antioxidants, which helps to fight premature ageing (always a bonus). It’s great because it retains its taste in heat, which makes it good for cooking. 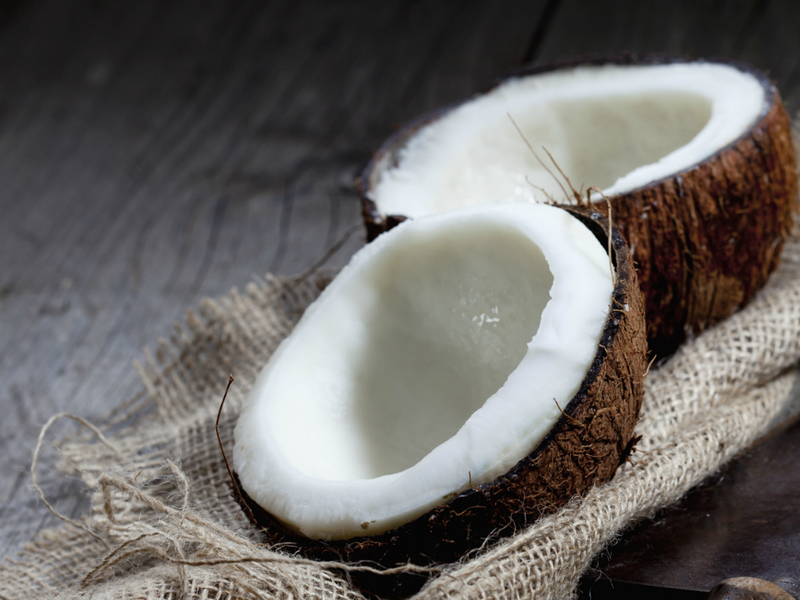 It is also a great source of magnesium and can be used in the same ratio as sugar. So now you have a reason to feel (if only) slightly less guilty about those pancakes! 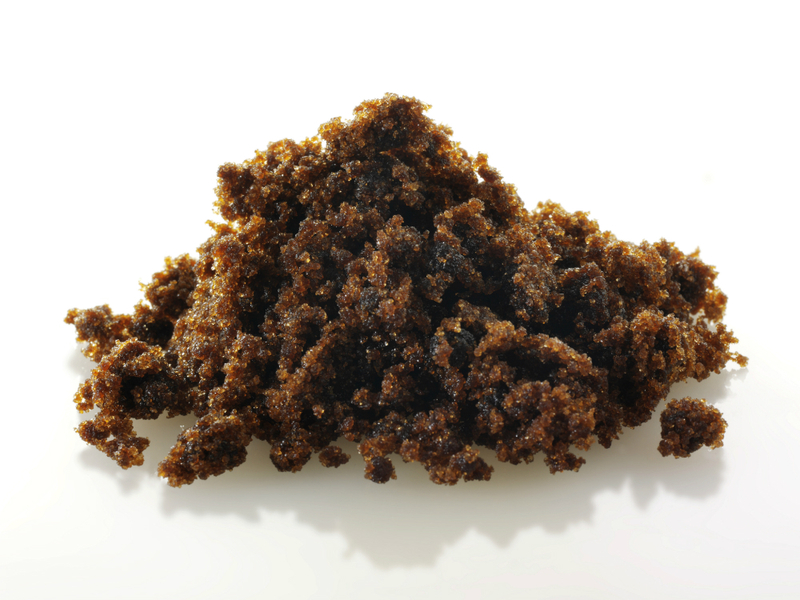 Loaded with fibre and vitamins, this is simply just dried dates ground into a powder. 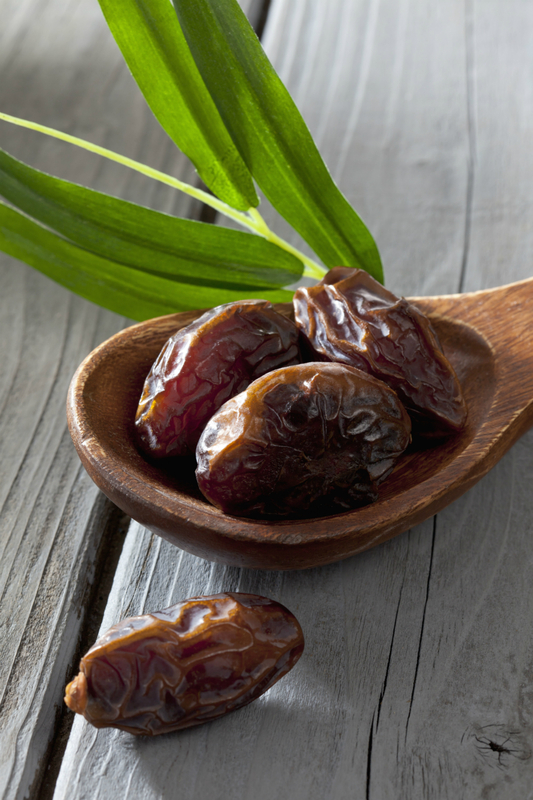 It is slightly sweeter than refined sugar and therefore half the amount of date sugar is best. Lovisa Nilsson is the in-house nutritionist at health and fitness app, Lifesum and loves the taste of date sugar. ‘The fact that it is loaded with fibre, vitamins and minerals makes it even better.’ It is a great binder of desserts and Lovisa recommends it as an energy-boosting snack. However it doesn’t dissolve well in liquid so it isn’t the best choice for your morning coffee! This little herb is a crazy 300 times sweeter than refined sugar. It comes from the South American Stevia plant where it was used by indigenous people in tea and as a contraceptive. While we can’t recommend the latter, it is great as a sugar substitute. It tastes like sugar and – drum roll please – it has no calories. On top of this, Geeta says because of its GI of zero it’s great for diabetics. It is good to sweeten sauces, drinks or your morning cuppa but obviously go easy on the amount! This is all over health food stores at the moment. It is made from the sap of coconut palm flowers and, as Natalie points out, it has a much lower glycemic index than white or brown sugar. It contains lots of Vitamin C and amino acids and keeps energy levels relatively even. This discourages body fat storage so a good one for the bikini body! As well as sweet treats, it is also great in savoury foods like curries or sauces. Molasses are packed with health promoting minerals such as iron, calcium and magnesium and only has to be used in small quantities because of its very rich taste. Lovisa highlights that one tablespoon gives you 20% of the daily recommended intake of calcium and 40% of iron and it has also been known for its ability to help relieve menstrual cramping. We love it already!